Last Chance! 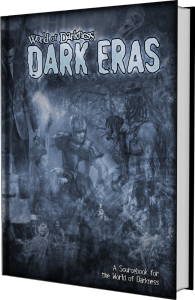 Dark Eras KS Ends Saturday A.M. Almost 1,500 backers. Over $90,000. And FOUR DAYS left!!! Wanted to give you an update that new reward tiers and polls will be launched as we ramp up to the end. Thanks to all of you who backed the Dark Eras Kickstarter, shared your thoughts, and voted for this uniquely-developed book to add new Eras! 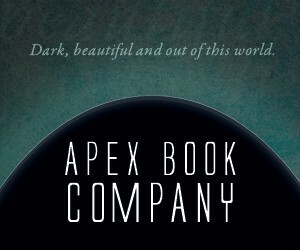 And thanks to those of you who’ve been reading along. The fact that I’m part of a Kickstarter isn’t easy on your end, simply because of the frequent updates you’re often subjected to. I do realize that and try to opt for the middle ground. I appreciate your support for my work either way. You rock! 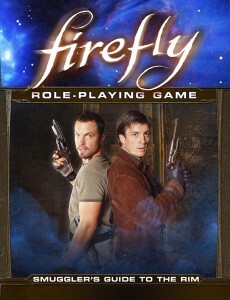 I am pleased to announce a brand new release for the Firefly RPG. The Smuggler’s Guide to the Rim is a supplement designed for both players and GMs. It introduces Reputation rules for Crewmembers, 12 new archetypes, the Good Shepherd’s Run, more Chinese translations, more rules, new in game aids, a pair of Episodes, and more! The Smuggler’s Guide to the Rim was just released on digital, and will be available in print soon. I am pleased to announce that Doubting Souls, our Hunter: the Vigil chapter covering 1690 to 1695 in Salem Town, Salem Village, and Boston is part of the next stretch goal for the Dark Eras Kickstarter. You can vote for Hunter: the Vigil per this latest update, and any additional wordcount will be devoted to Native Americans. There’s been quite a few questions about how we might expand that text, and we’re mulling over different options that are related to this Era and its overall plot should we win the vote. We did present some Native American material in the existing chapter that puts this Era in historical context, and you can read the entire chapter through the Kickstarter page. Should you vote for Hunter, we will take the same, special care we did with the rest of the material to present new material for Native American tribes in context for this chapter. While this is alternate history, specifically designed for the World of Darkness, this topic in particular means a lot to both my developer and myself. We take it very seriously, and we feel it’s our duty to do the best job we possibly can for you, the fans, but also because we feel it’s our responsibility as writers, too. Good luck to our fellow writers and developers on this neat stretch goal!